Louise Vessey MPA SPA is a nationally Accredited Commercial Photographer with the Professional Photographers of Canada (PPOC). Specializing in headshot and event photography since 1991. 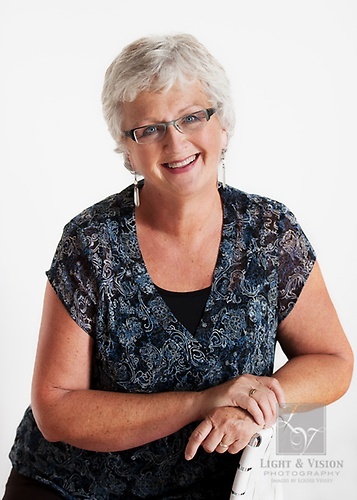 Louise is currently the Chair of the Professional Photographers of Canada. Located near the airport. Please contact for directions.